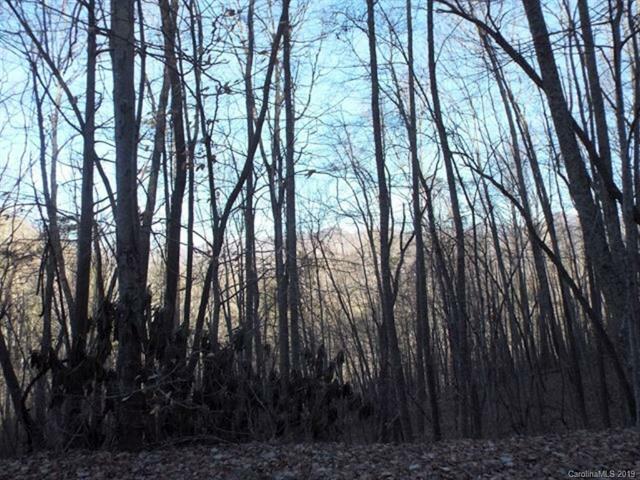 Unrestricted land, over 14 acres. 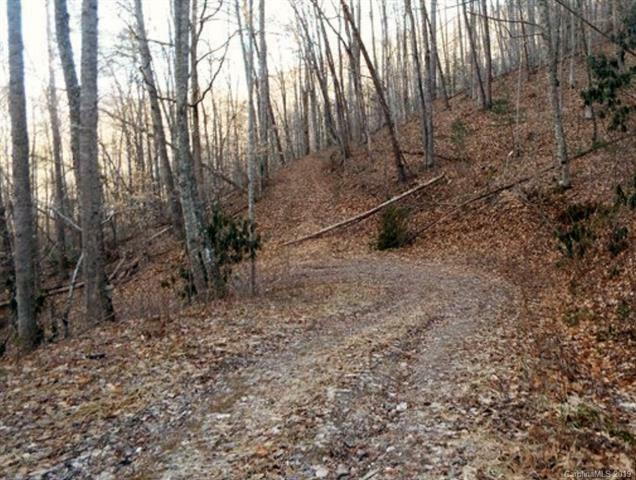 Property starts at paved Nicholson Cove Road and the driveway begins there. 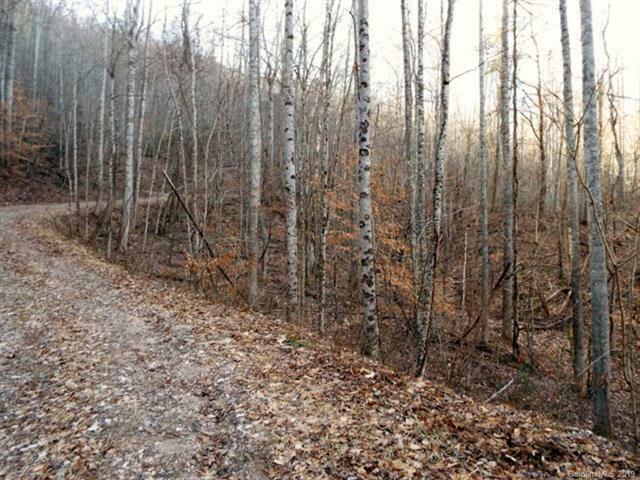 Several homesite possibilities. 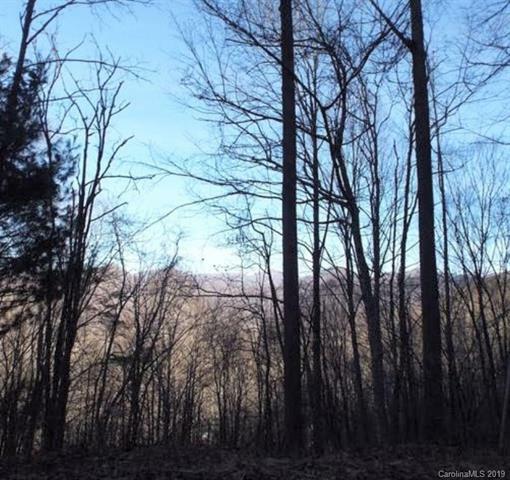 Great views and just minutes from Western Carolina University.